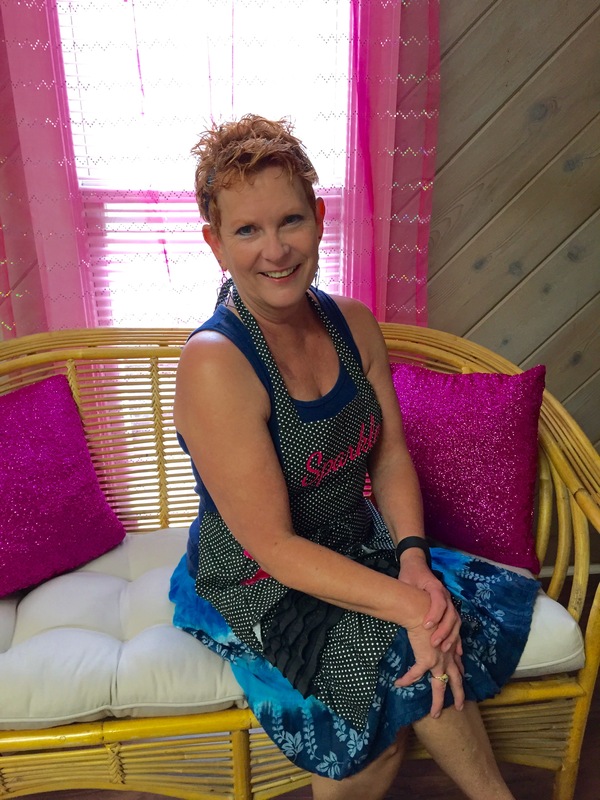 Originally from Miami, FL, Kris Hammond has been in Summerville for 25 years and is the proud owner of the new Sparkle Salon! In the hair business for nearly 20 years, she spent most of that time working in the Summerville area. 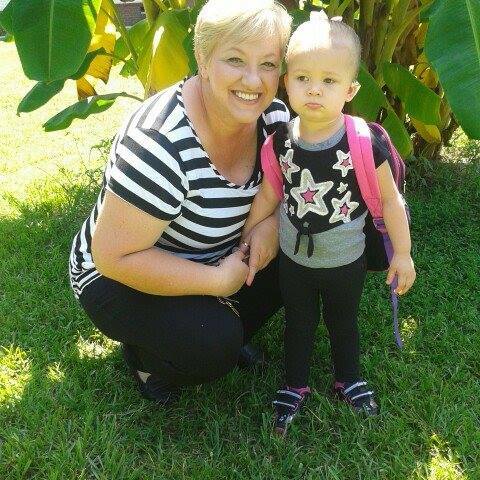 She opened the first Sparkle Salon in 2008 and left in 2013 to downsize and spend more time with her grandkids. Now she’s ready to Sparkle again! Specializing in Matrix color and certified in the Bioionic Retex permanent straightening system, Kris is here to help with all your hair care needs! Check out Yelp.com, YP.com and Thumbtack.com to read her reviews! Come check us out! Call for an appointment today! 843-327-1190.